The people at Ovation Heartwood Preserve work around-the-clock to keep up with your busy and active heartland lifestyle – all while providing the care you need to remain vibrant and healthy. Learn more about the Avamere Family of Companies leadership. 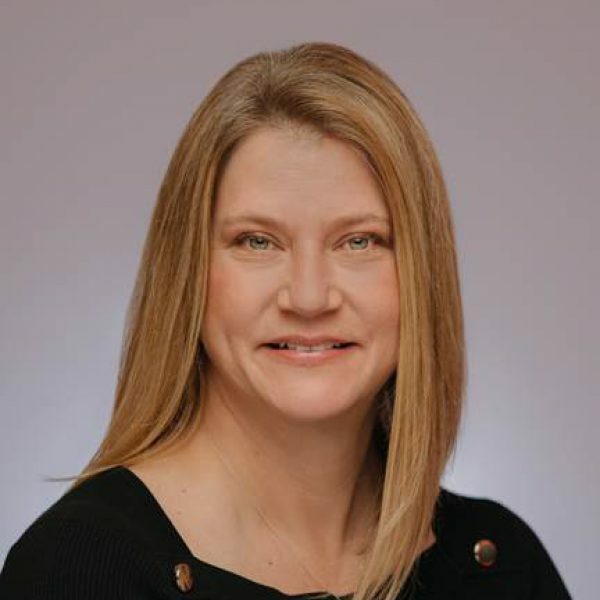 Nicolette has been with the Avamere Family of Companies for 10 years as a Regional Director of Operations and Vice President of Operations for the Community-Based Care line. She was then appointed as the first Division President of Ovation. As part of the Avamere Family of Companies, Ovation is Avamere’s culmination of 25 years of experience in the long-term care profession. This innovative brand includes assisted living, independent living, and memory care communities. Ovation is incorporating the best of Avamere while being innovative and dynamic. Nicolette’s focus is on knowing what our consumers want and meeting those expectations. This aligns with the company’s mission: “To enhance the lives of everyone we serve”. Every resident, every family member, every employee, and our surrounding community. As Division President, Nicolette brings 26 years of knowledge and experience in the long-term care profession. She earned her Master of Public Health degree in 2004 from Rutgers/UMDNJ. 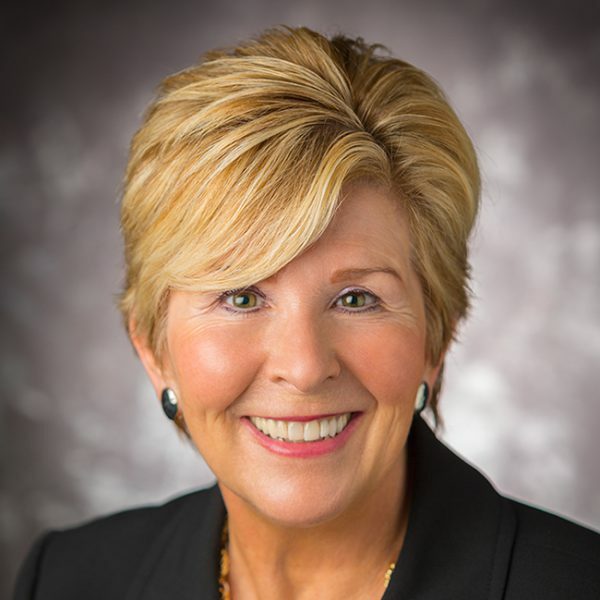 Her opportunities from her humble beginnings as a Business Office Manager to serving as Chair for the National Center for Assisted Living gave her a wealth of knowledge, experience, and connections. Through her unique experiences, she has built professional relationships and gained insight into what has and hasn’t worked for others in the field. She has also had the opportunity to mentor and train others throughout the years. Nicolette measures her success in building tomorrow’s leaders, and she enjoys seeing them grow professionally. Nicolette enjoys spending time with her husband and four children who hold a special place in her heart. Roxann Rogers Meyer will be putting decades of industry experience, as well as years in radio, television, and advertising to work for the residents of Ovation Heartwood Preserve. She looks forward to helping families and individuals start the next chapter of their ongoing story as well as being a part of their transition to an active lifestyle village. Ovation Heartwood Preserve offers security, wellness programs, multiple gourmet eating establishments, and the chance to explore the surrounding community packed with shopping, dining, entertainment, and walking paths. Roxann enjoys traveling, as well as the arts, theatre, and music. She and her husband attend as many of their son’s classical guitar performances as they can and continue to watch with pride as their daughter takes over the family’s optometry practice.